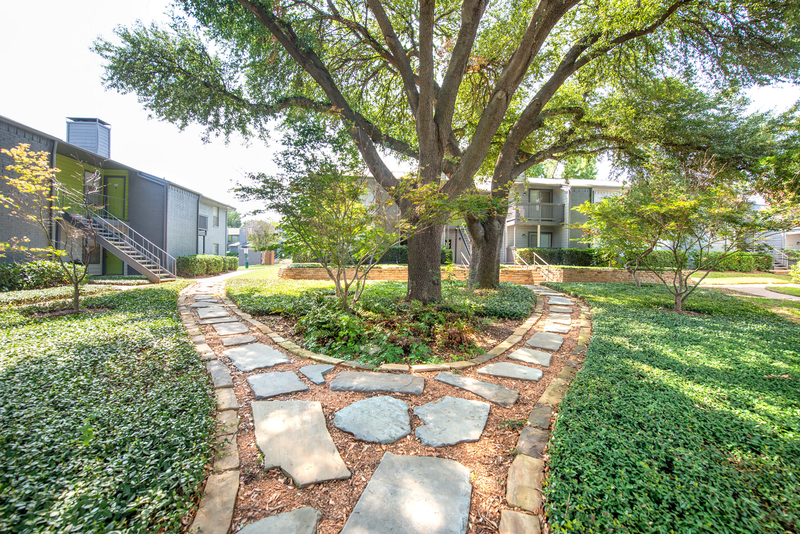 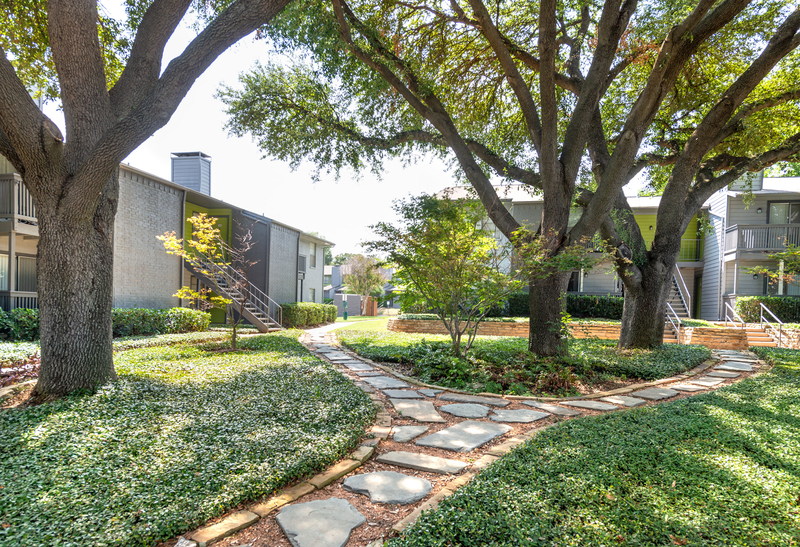 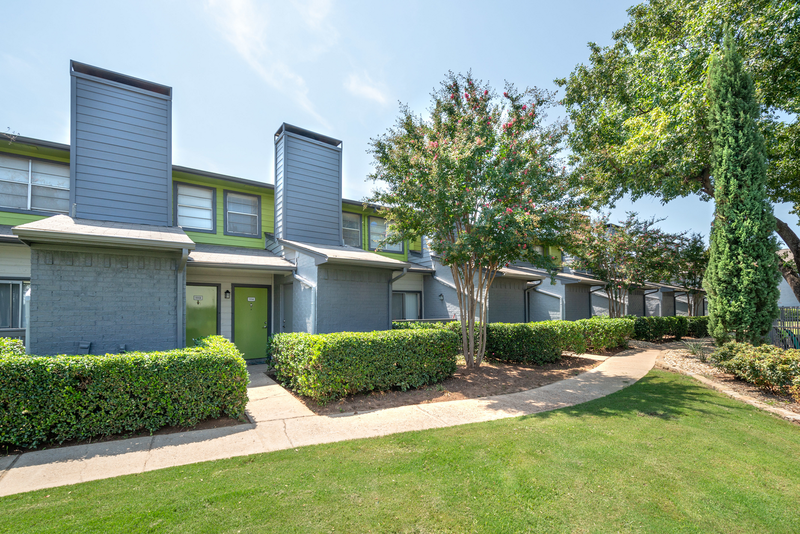 Take a photo tour for a closer look of this tranquil community and its impressive features. 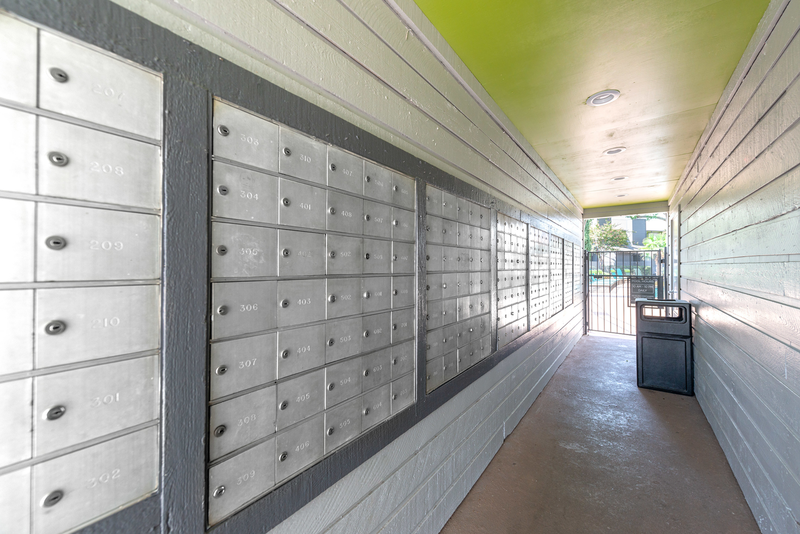 As impressive as these photos are, they don’t compare to viewing the community in person. 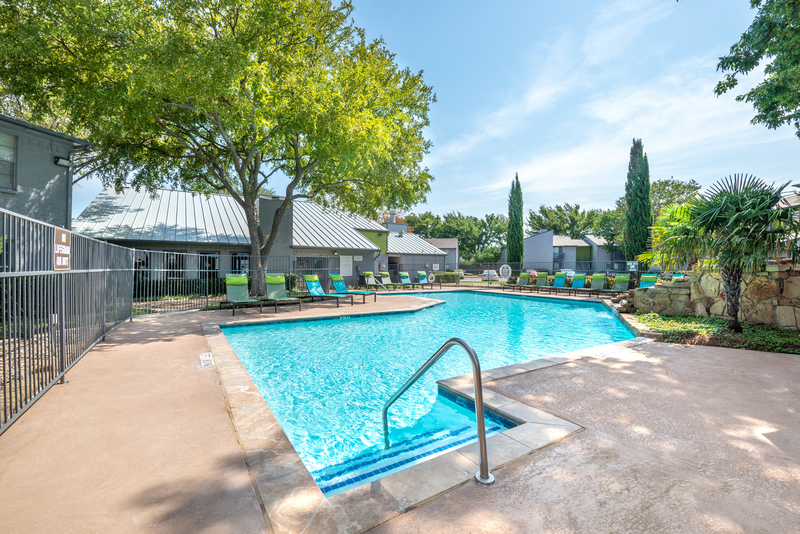 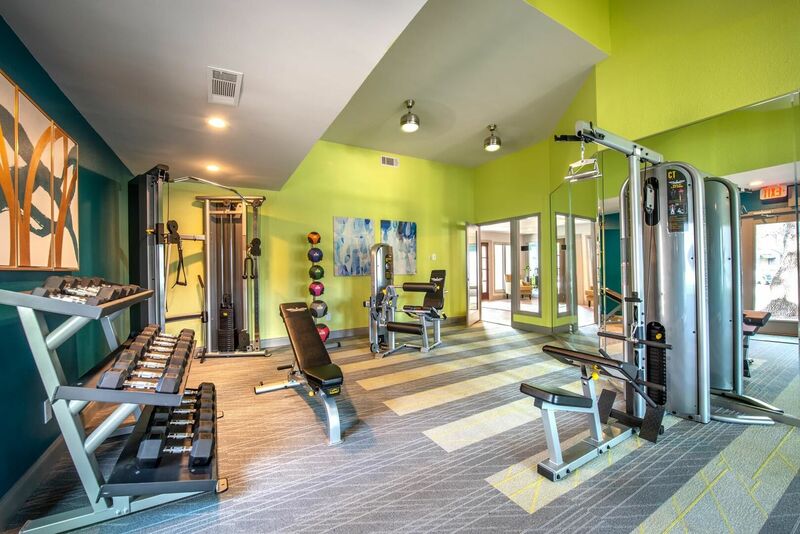 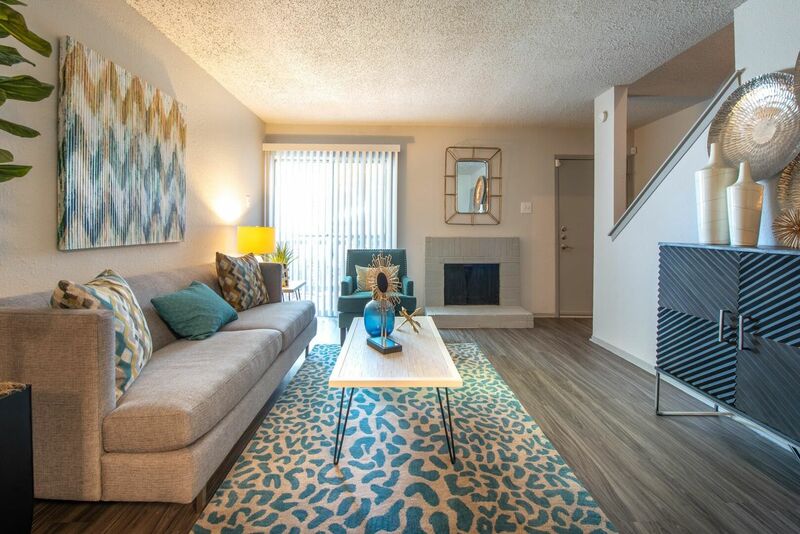 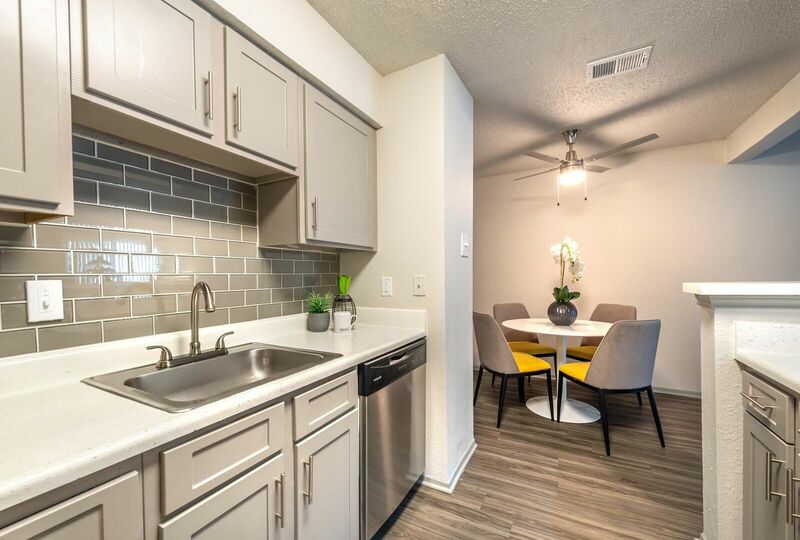 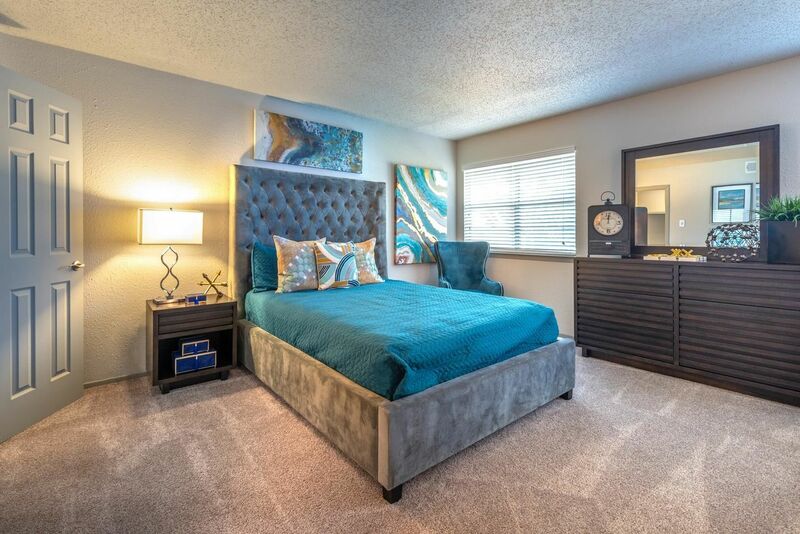 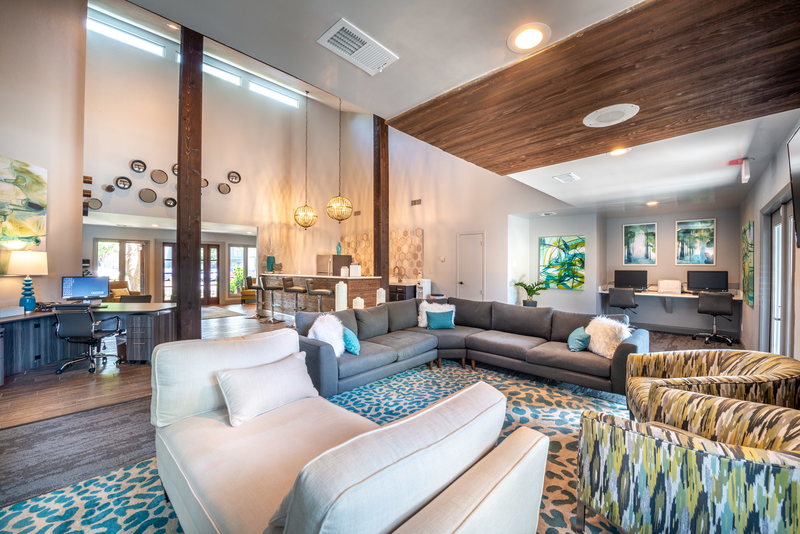 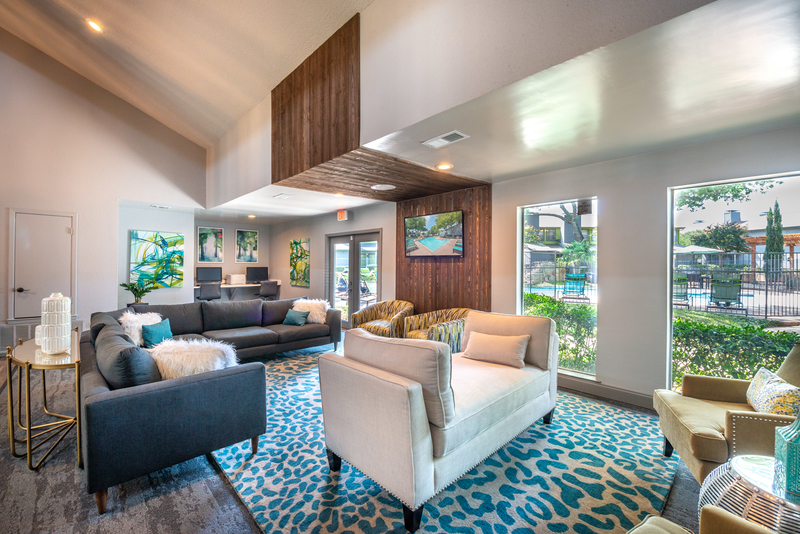 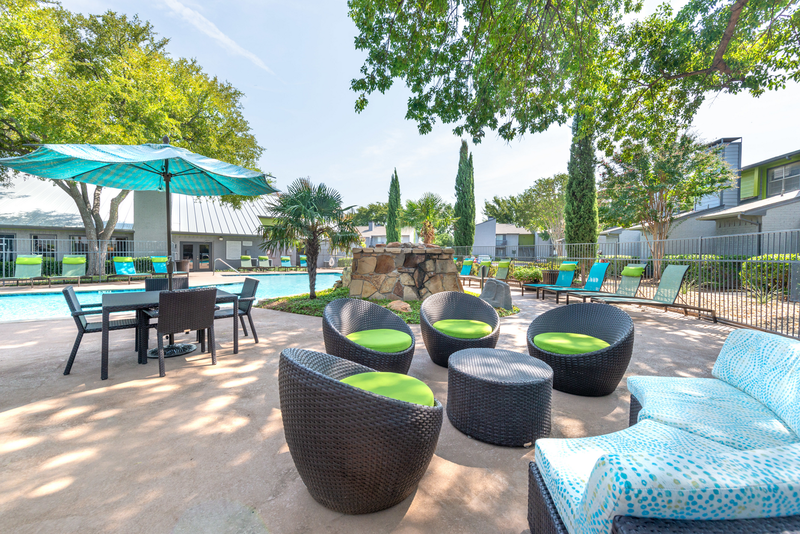 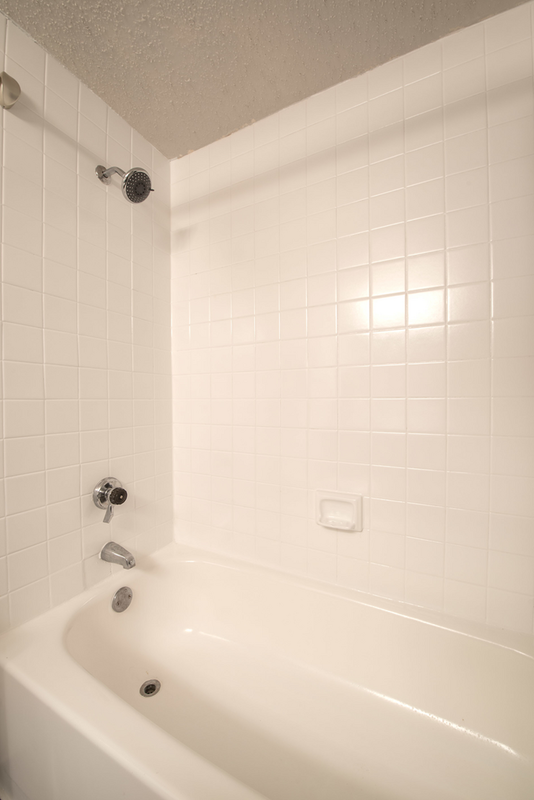 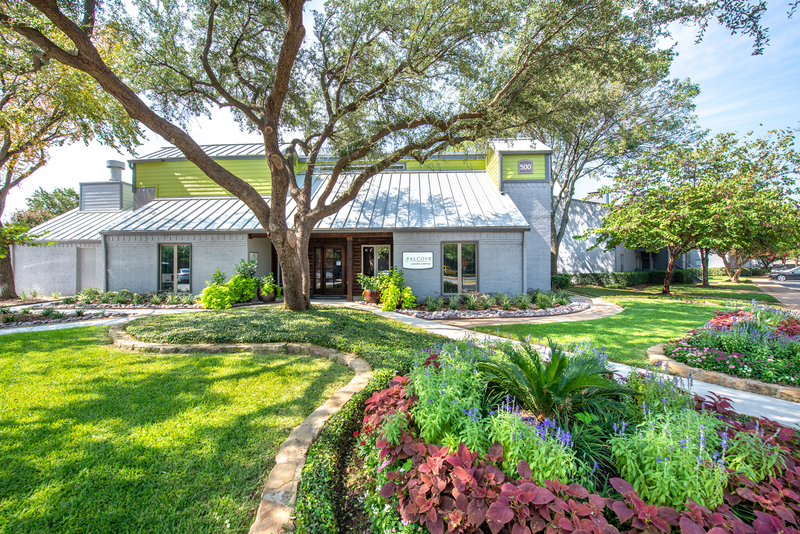 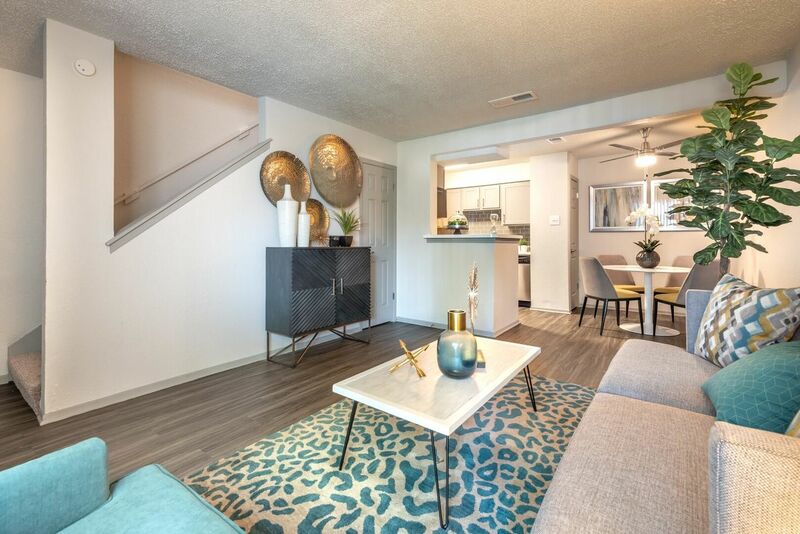 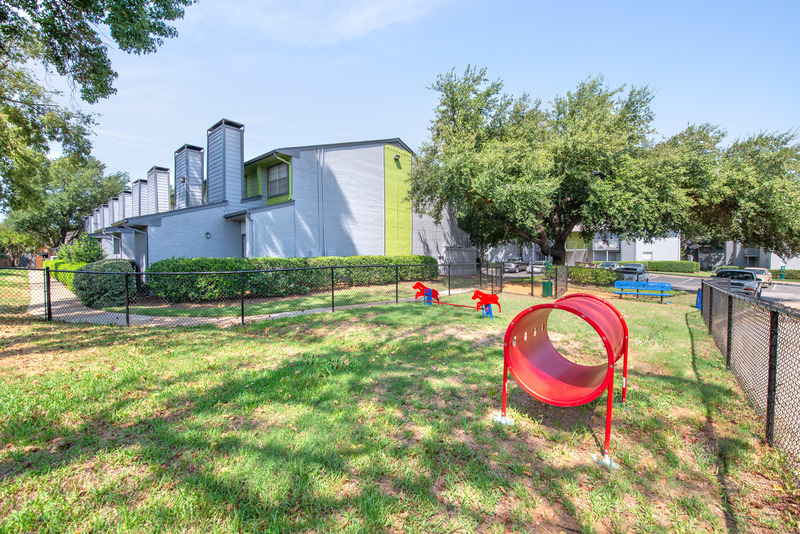 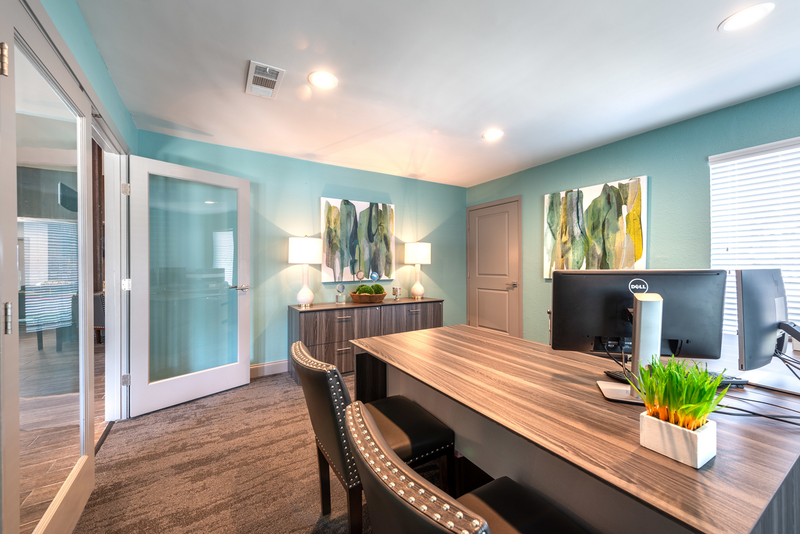 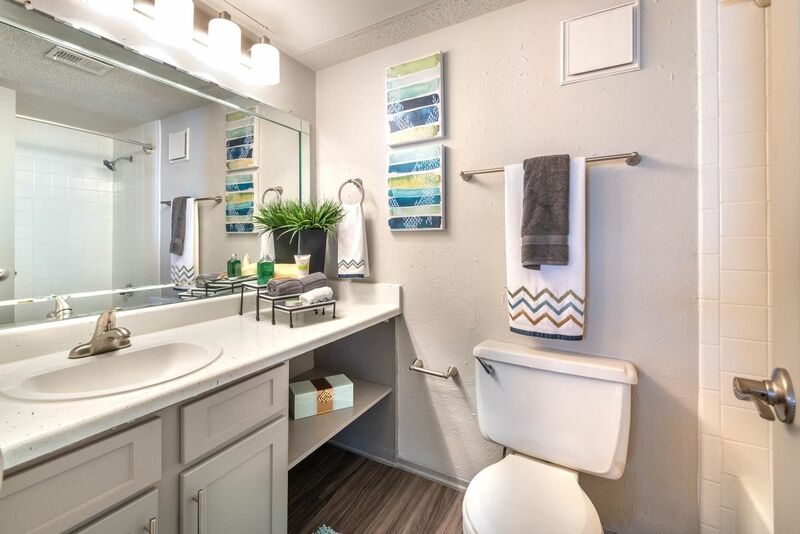 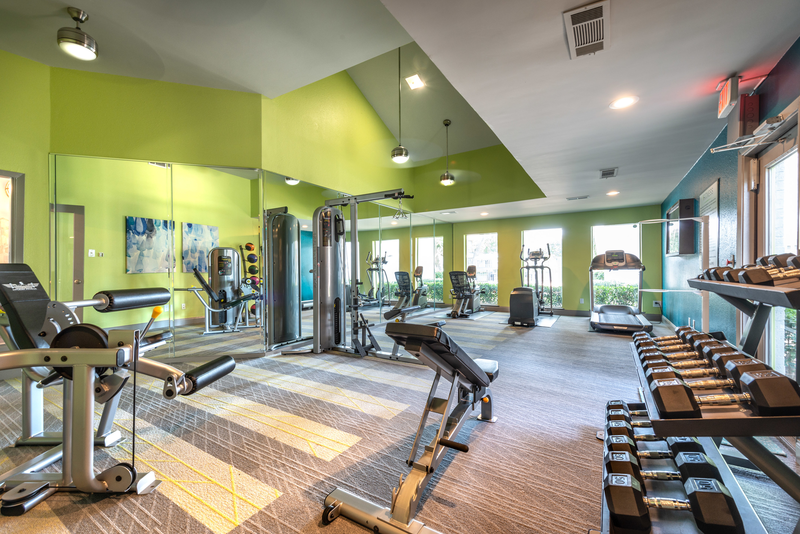 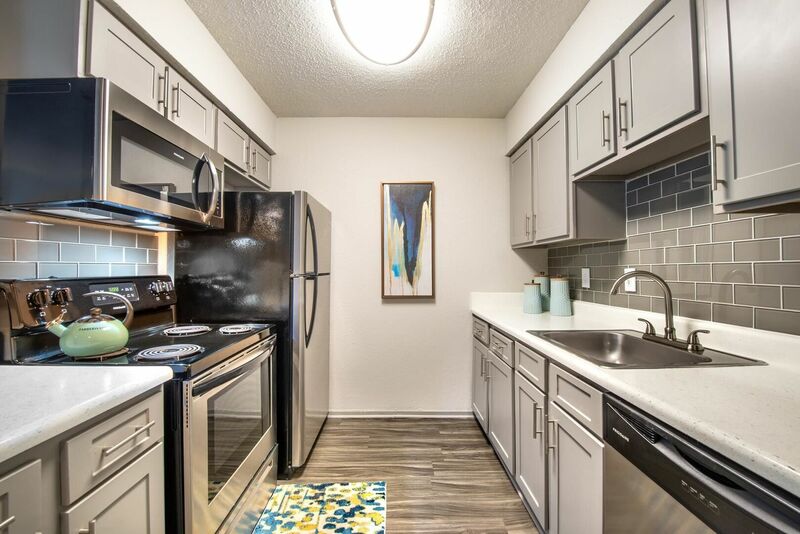 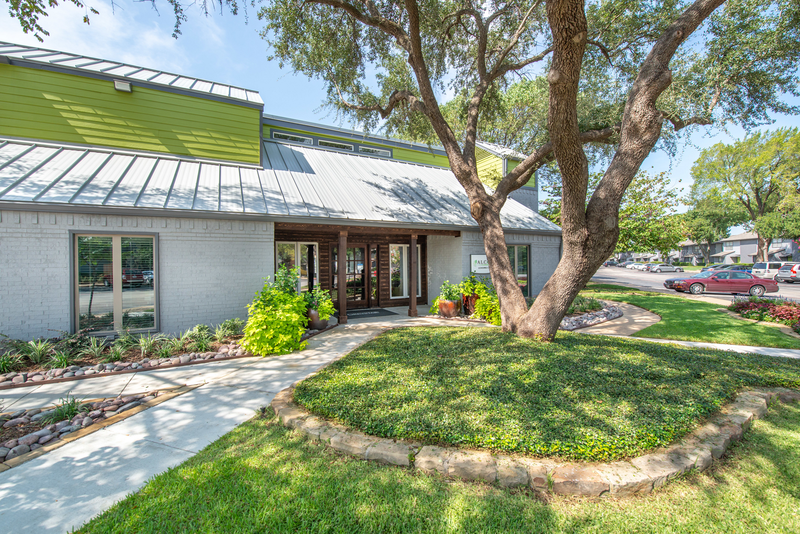 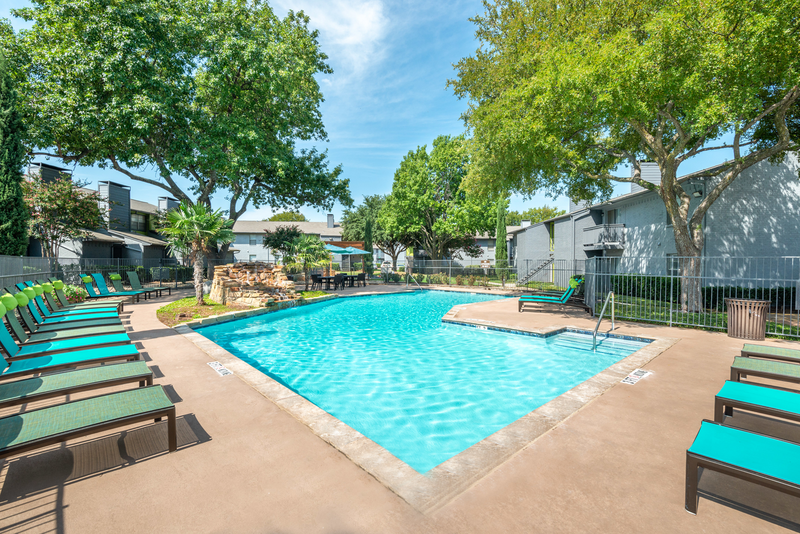 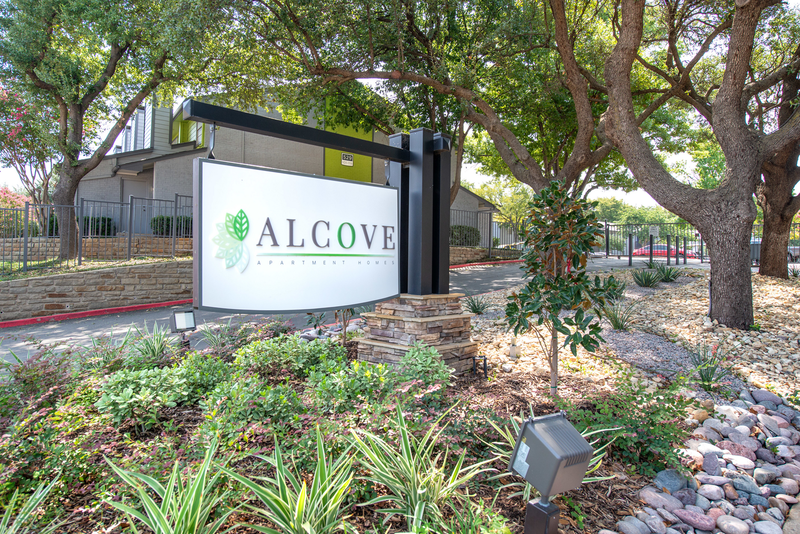 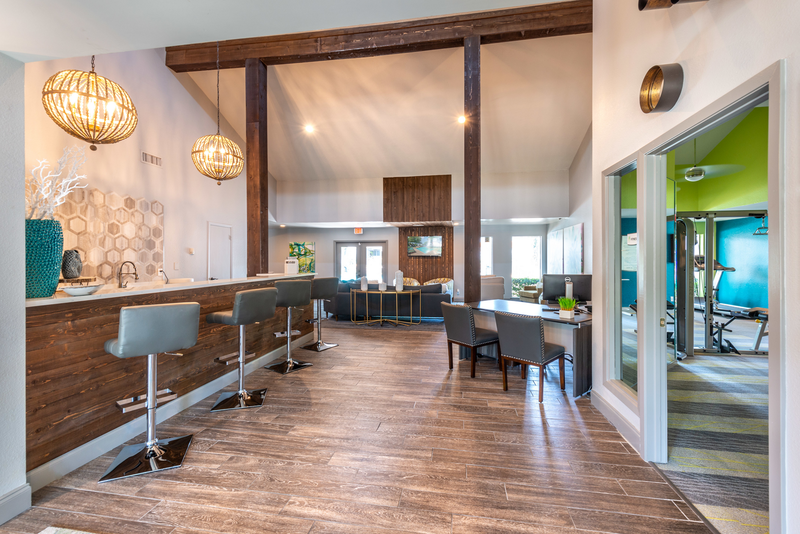 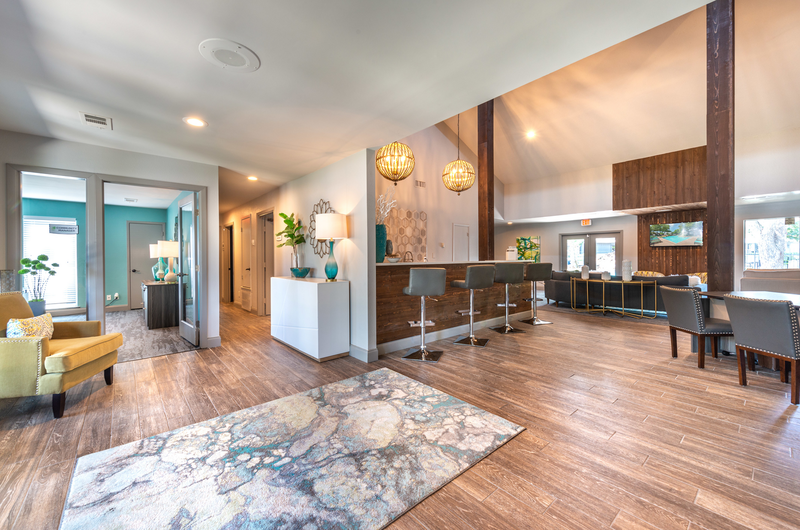 Schedule your tour of the best apartments in the heart of North Arlington, TX to see everything Alcove has to offer.